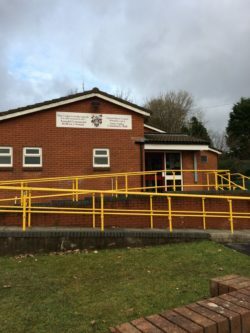 The hall is managed independently from Llanelli Rural Council by a volunteer committee answerable to the Council. 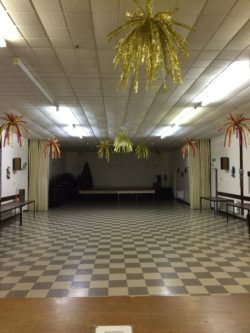 The committee charge very reasonable hall hire rates and organise many annual fundraising activities to ensure the financial viability of the Centre. Address: Swiss Valley Community Hall, Heol Nant, Swiss Valley, Llanelli, SA14 8EH. Hall bookings: contact the booking secretary on 01554 784854.